Arlington High School Track and Field presents our first ever track and field summer camp! Events to include: Running Events, including hurdles; jumping events, including high jump, long jump and triple jump, and throwing events, including discus, javelin and shot put. The camp will culminate in a mini track meet. Preregistration preferred, but participants may register at gate. 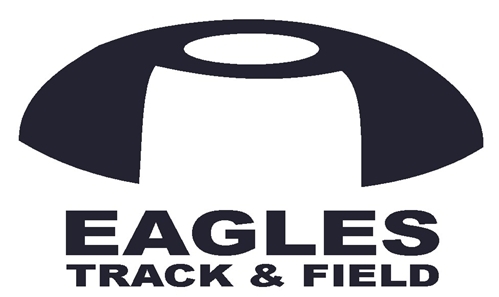 All forms at: http://www.ahsboosterclub.com >AHS Clubs > Track & Field Track Booster Facebook Page: https://www.facebook.com/ahstrackandfieldbooster/ Thursday, July 12 to Saturday, July 14. 3:00 pm -5:30 pm at AHS Stadium. $40 per child. For students entering grades 4-9.